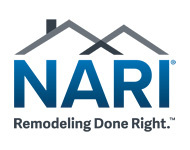 We specialize in building and remodeling large custom homes and estates in Silicon Valley and beyond. 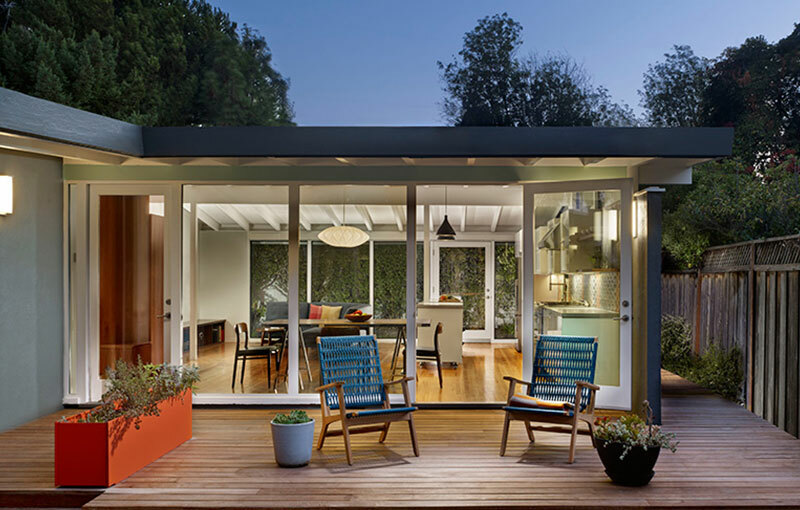 Founded in 1976, Starburst Constructions attention to detail, expertise and skilled craftsmen have built hundreds of homes throughout the peninsula and the San Francisco Bay Area. Whatever aesthetic you are looking for from traditional to contemporary, Starburst maintains the highest standards in the quality of each home we build. It will exceed codes and current energy efficient standards resulting in a home built to last and custom for your needs, tastes and lifestyles. We bring dream homes to life! We specialize in building and renovating custom homes and estates. Call us (408) 448-1328 for more information. My husband and I hired Starburst Construction to remodel 2 bathrooms and redo a small part of the kitchen. We are so delighted that we did so. They were awesome! The end product was excellent and we still get compliments . A Realtor myself for over 30 years, I have met a number of people in the construction industry. Starburst is tops in their field! Starburst is a quality, family-owned company that provides professional and personal attention. They are easy to work with and do quality work. I've used them on several occasions and have never been disappointed. I am very satisfied with our experience with Starburst. They were very responsive and helpful. They always had a solution and took care of problems before they arose. I highly recommend them. A whole house renovation, a kitchen remodel or a single room; all of our clients are given the same attention, quality and service. Regardless of the size of your project and at whatever point we're brought in, the Starburst team will handle everything for you to simplify and create a cohesive, efficient experience for you.